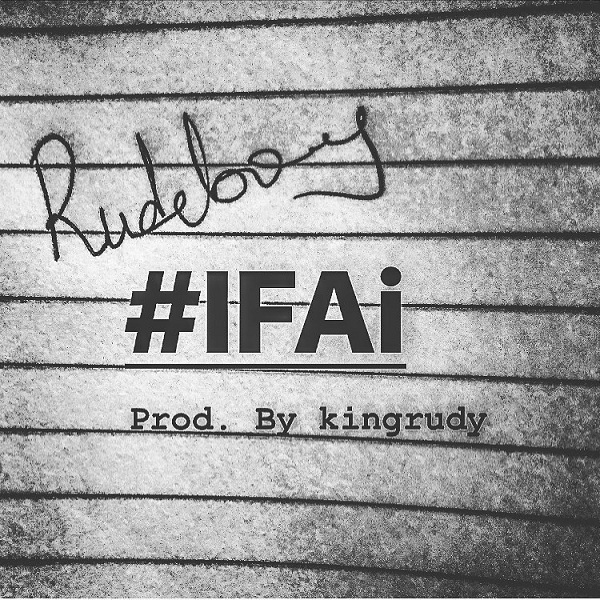 Shortly after the release of his record titled Is Allowed which features LRR rapper, Reminisce, Paul Okoye aka Rudeboy drops a new single titled ‘IFAi‘. Download, Listen below and share your thoughts! !